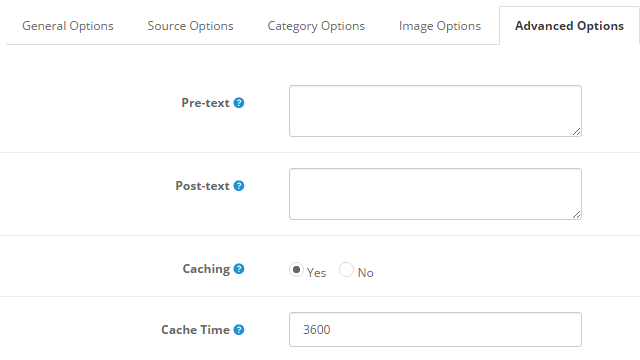 This guide will help you install SO Categories step by step. In your Administrator page, go to Extensions >> Extension Installer >> Click Upload and select file so-categories.ocmod.zip. 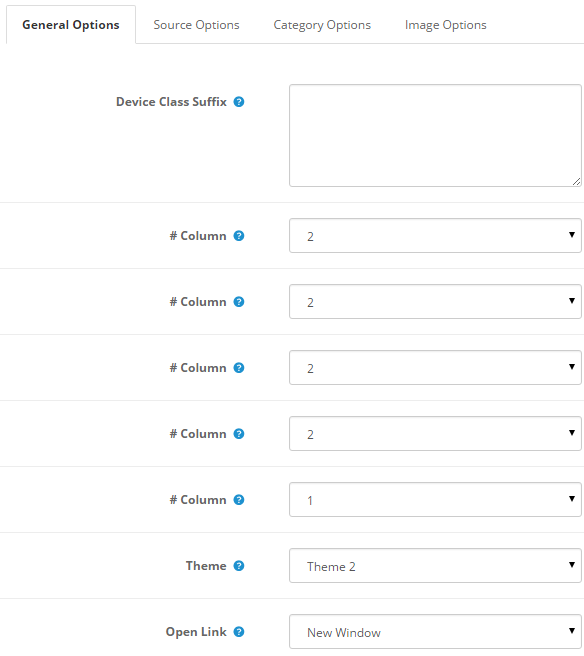 Device Class Suffix – Allow to Displays the number of columns on devices with different sizes. 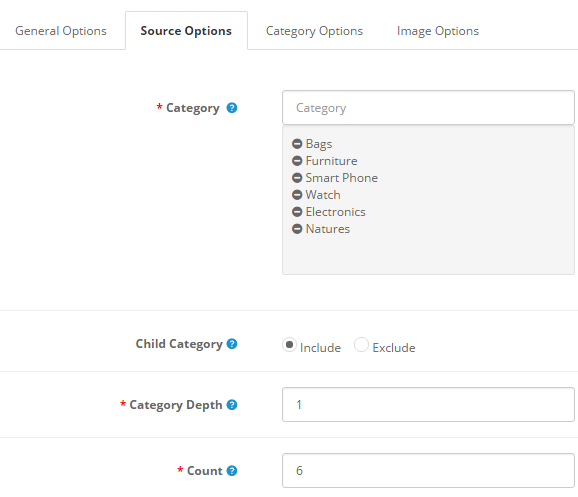 Child Category – Allow to include or exclude products from child categories. Title Max Chars Category – Max Chars of Category Title. “0” to unlimit length. 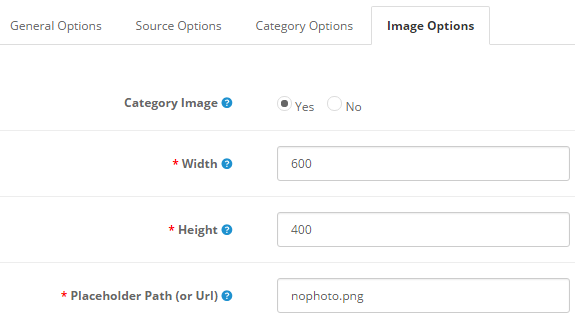 Display Sub Category Title – Allow to display Sub Category Title OR not. 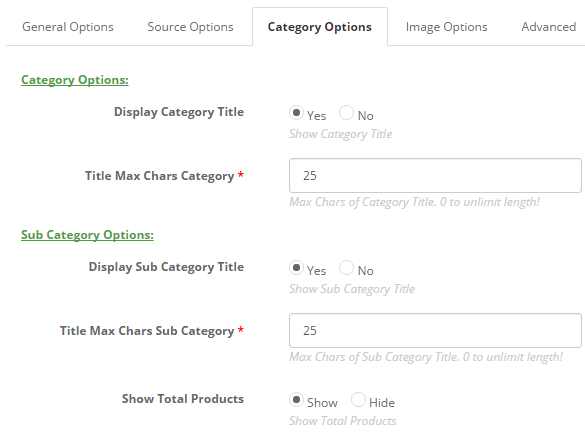 Title Max Chars Sub Category – Max Chars of Sub Category Title. 0 to unlimit length. Show Total Products – Allow to show/hide Total Products. 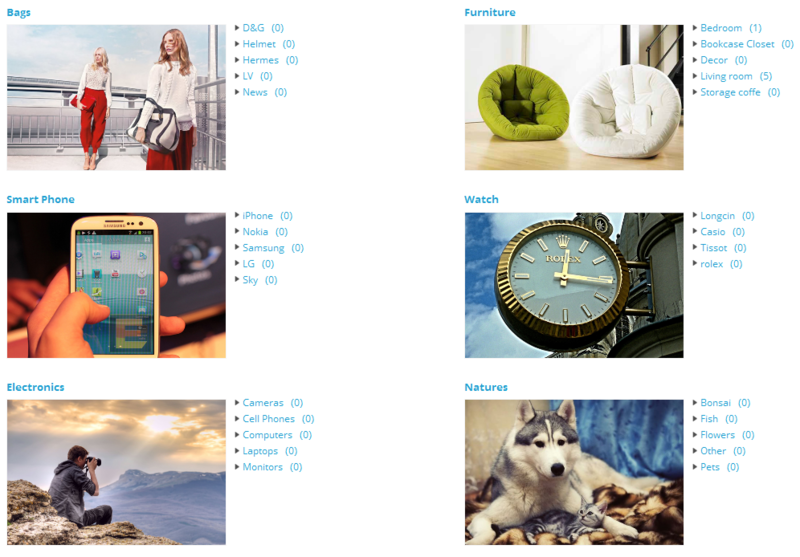 Category Image – Allow to show/hide Category Image. 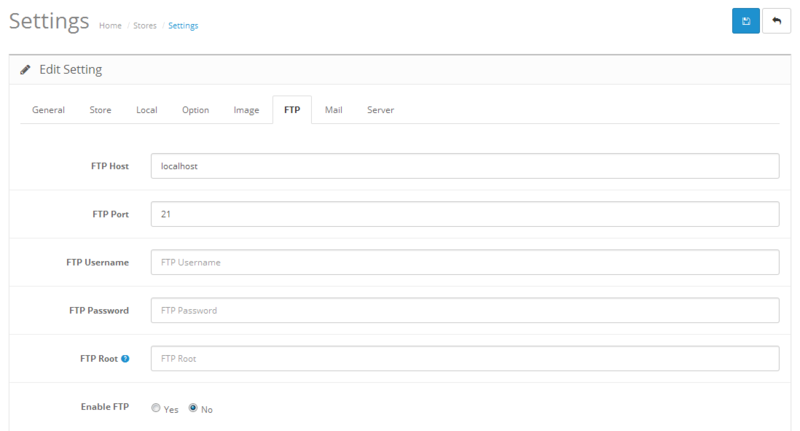 Background – Allow to set the color of image background..
Place holder Path (or Url) – The path or URL of Default Image..